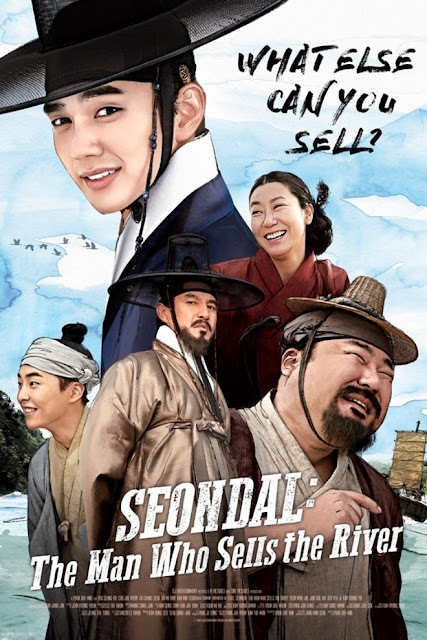 Description: Based on the popular conman character of KIM Seon-dal from Korean folktale who famously sold the water of Daedong River. Duration: 2 hr. 00 min.